AOM 3/c James Norman Hickerson, son of Mr. and Mr. J. W. Hickerson, Loving, attended Graham High. 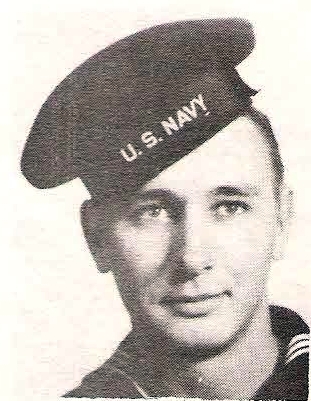 Entered Navy, 1943, trained in San Diego, Fla., Wash. and Okla. Served in Pacific, Marshalls, Okinawa, Iwo Jima and Philippines. Awarded APO, 3 Battle Stars.